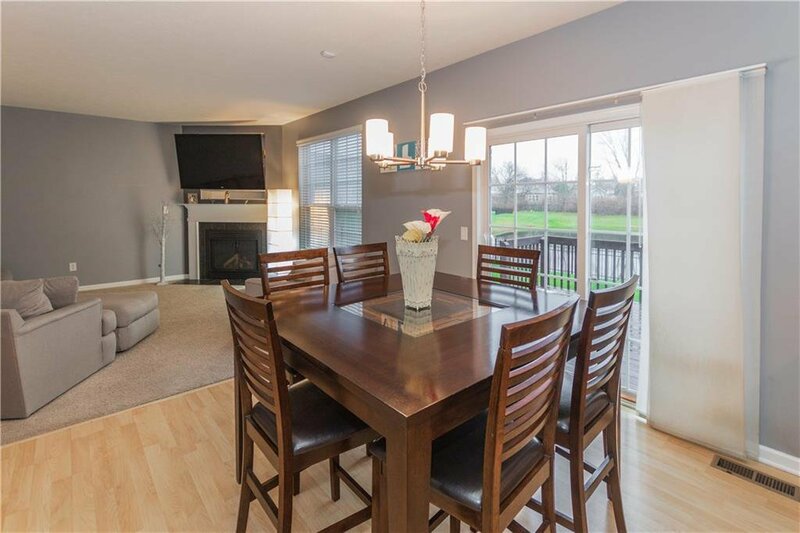 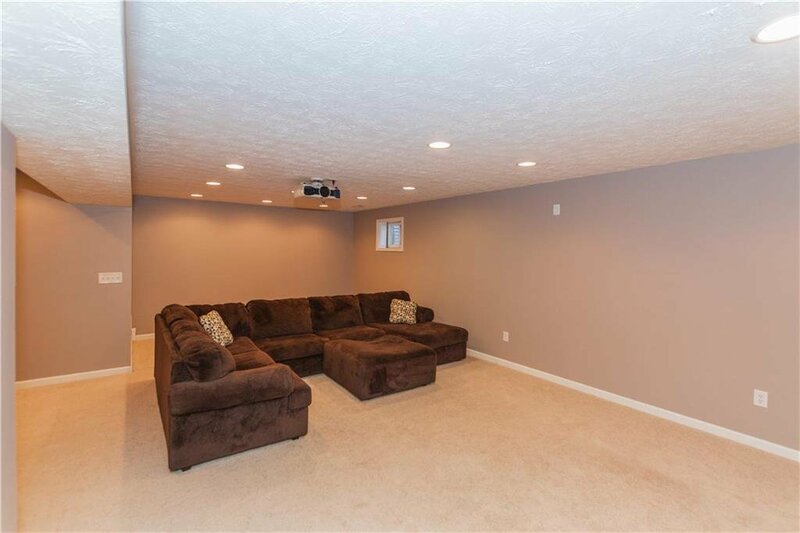 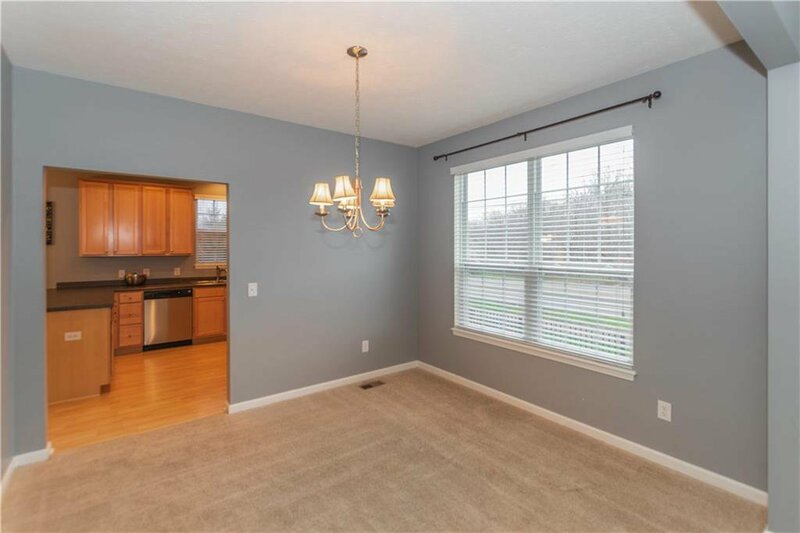 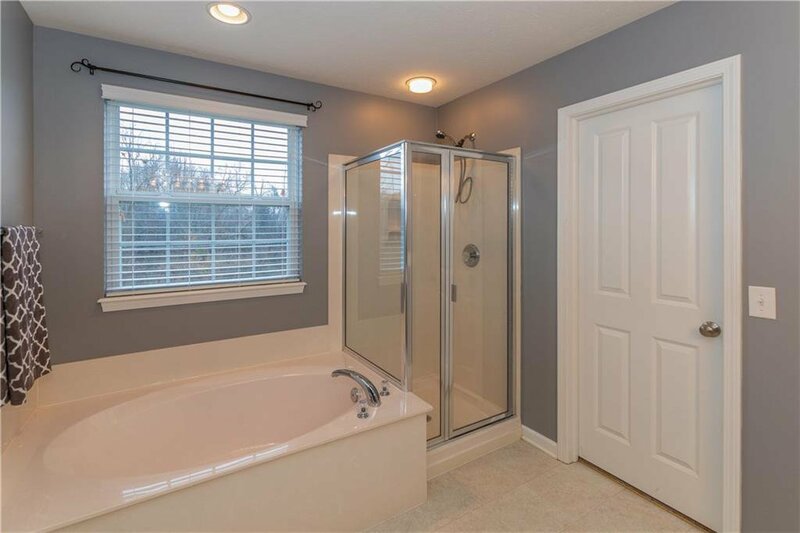 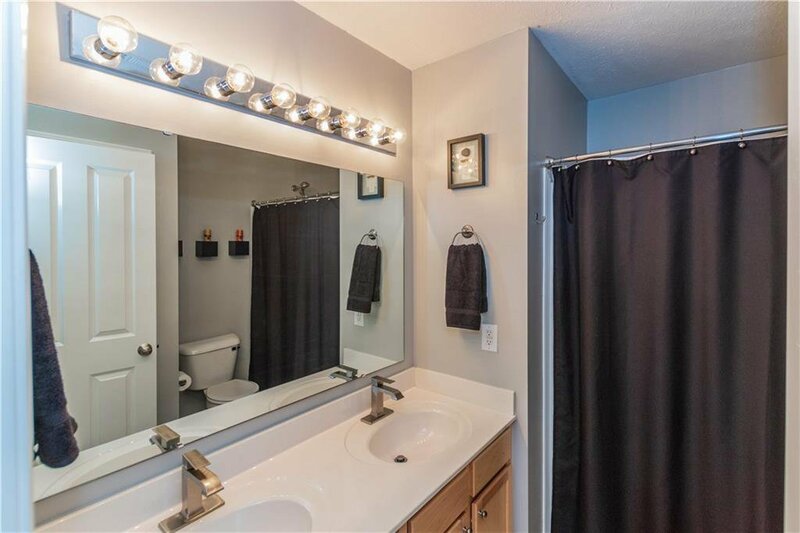 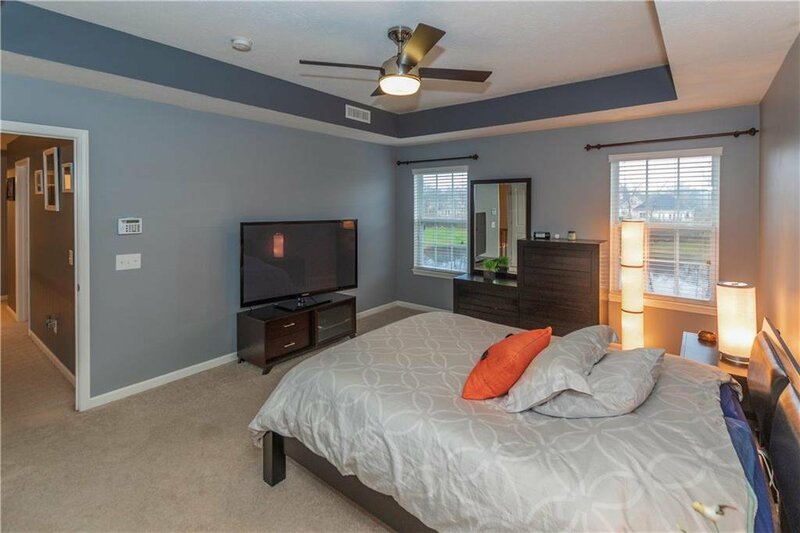 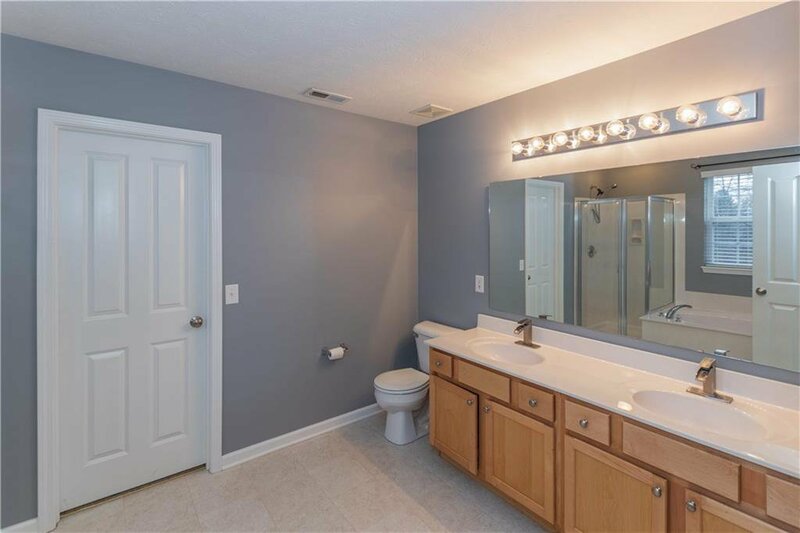 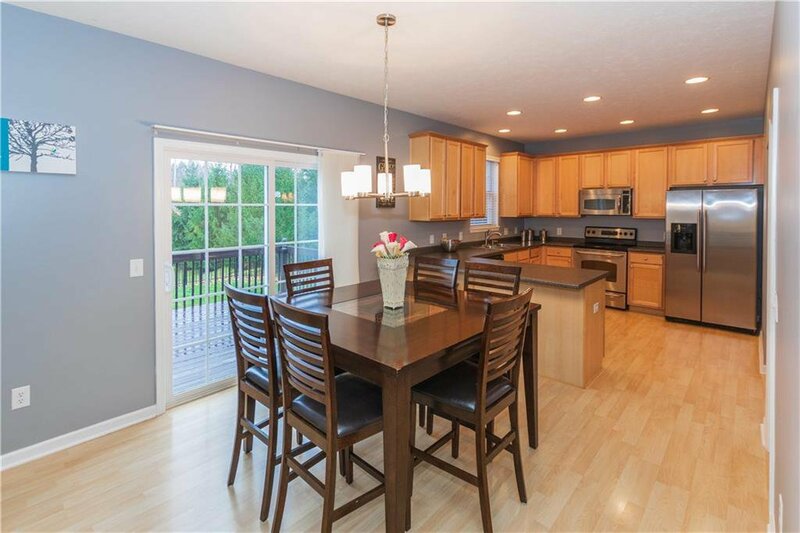 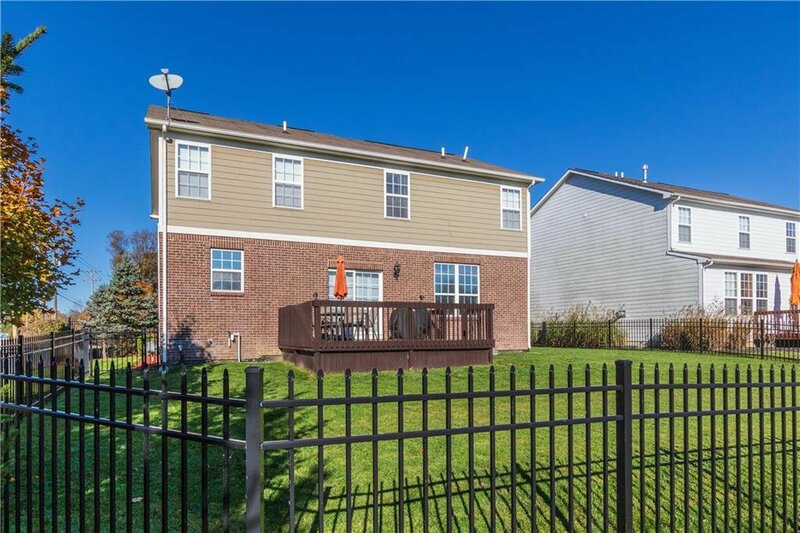 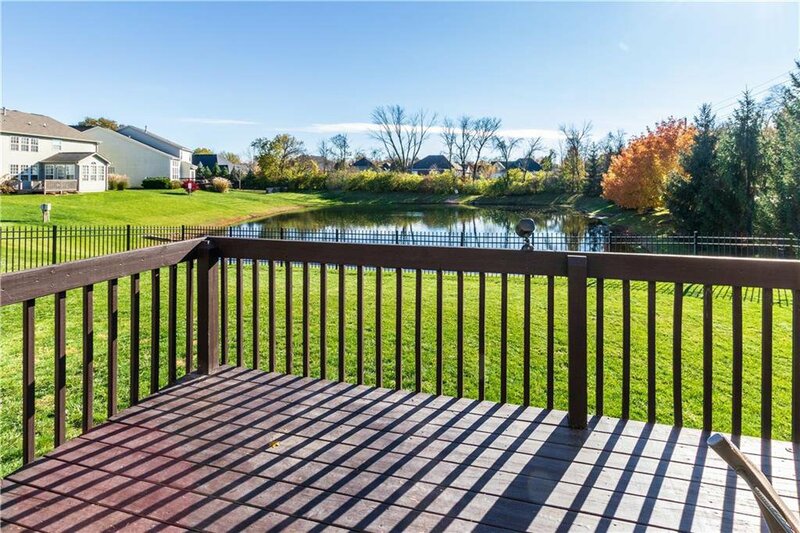 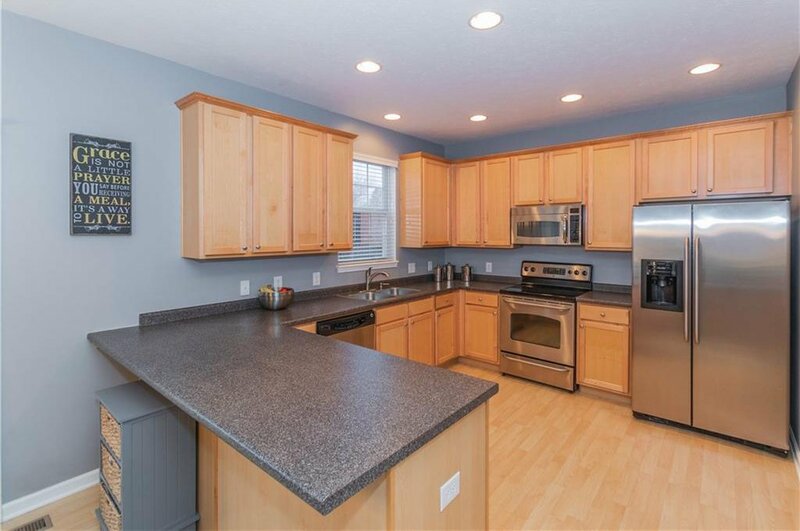 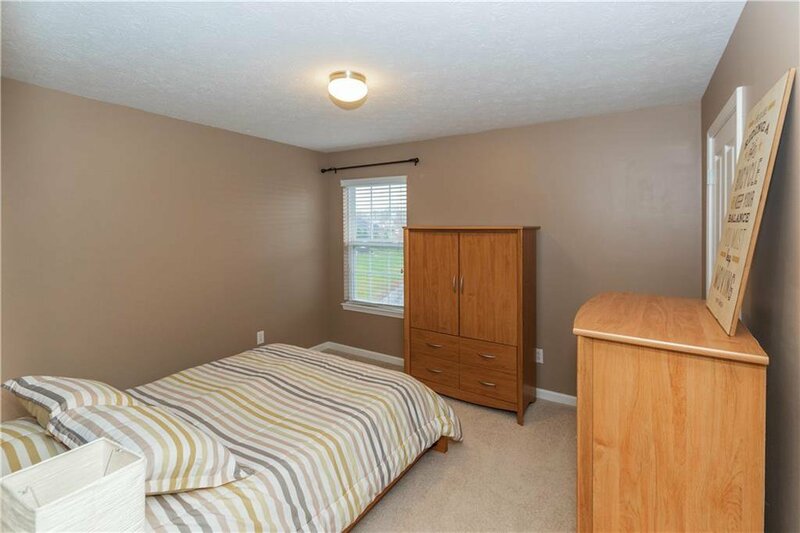 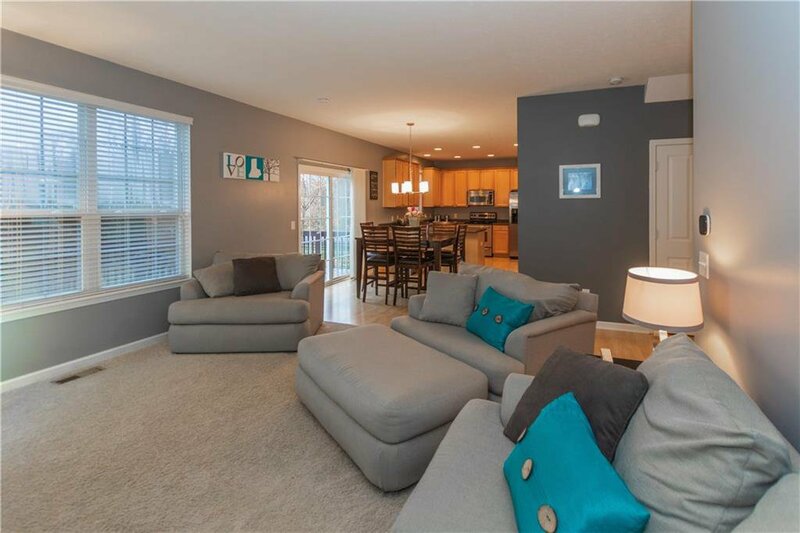 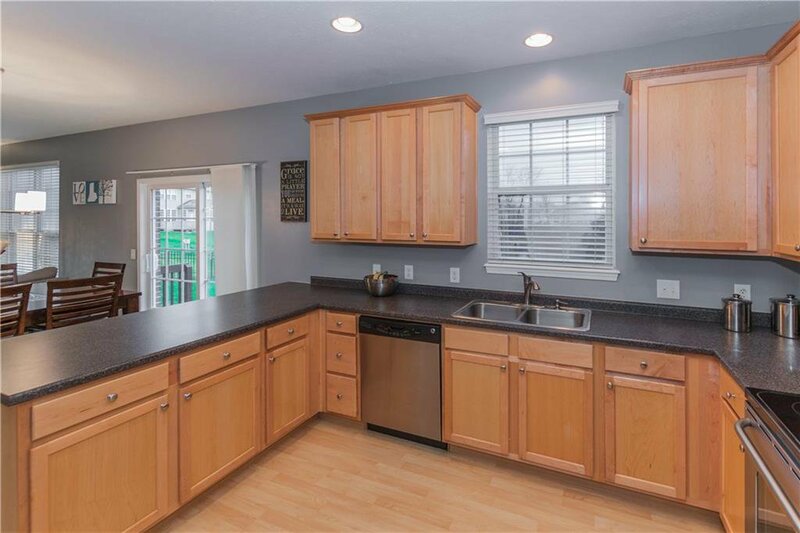 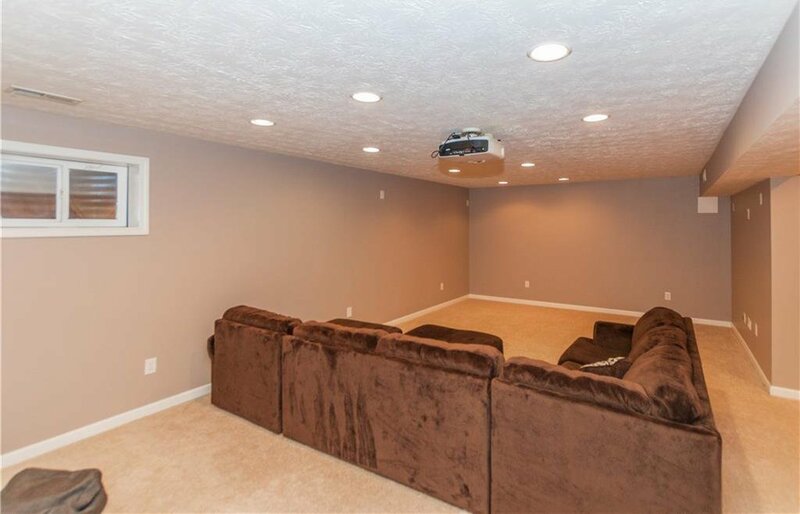 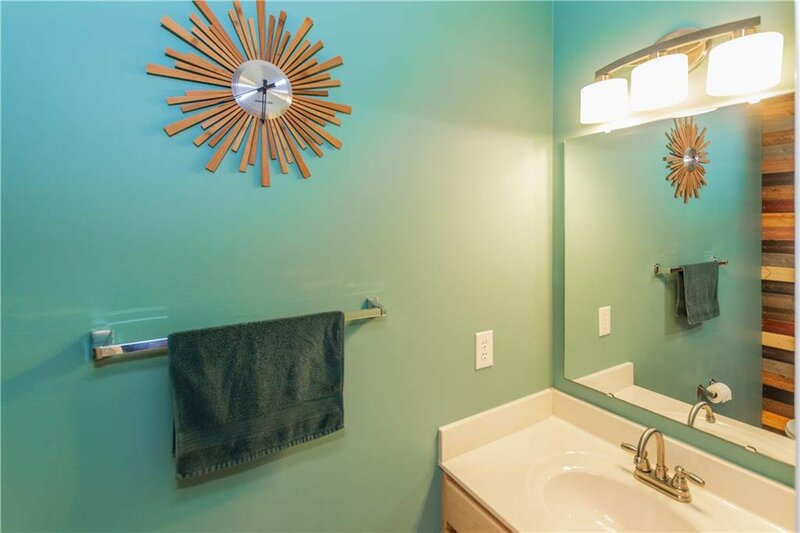 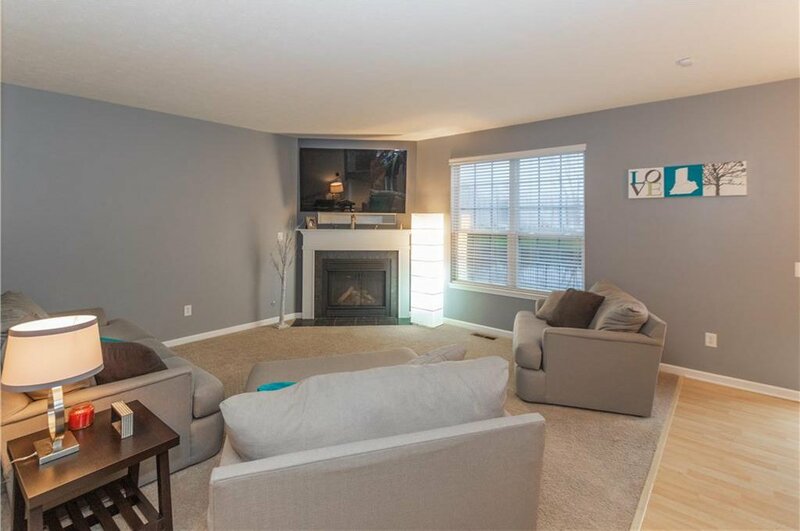 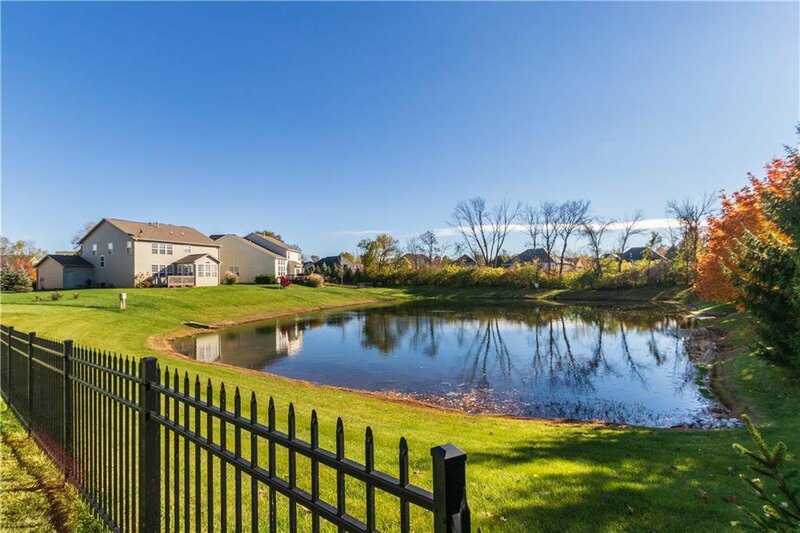 3 Car garage, 4 bdrms, finished basement, fenced pond lot- all in Fishers for UNDER 300K! 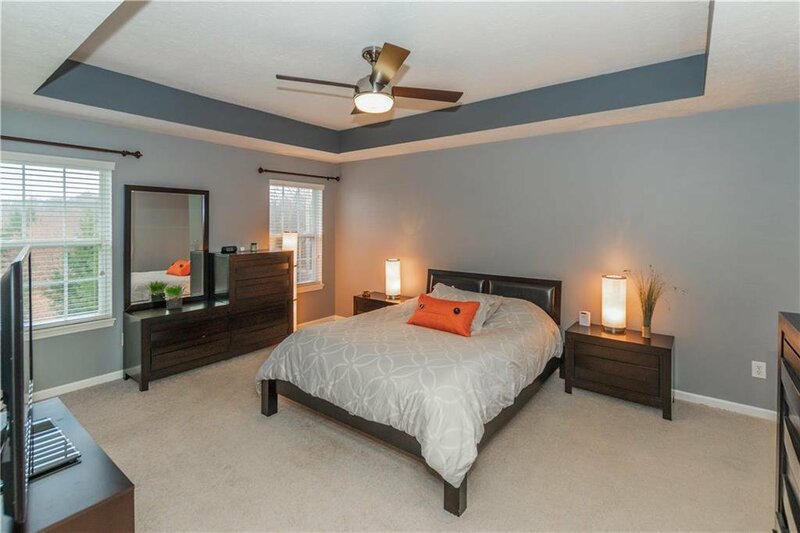 This 4 bdrm plus 2.5 bath is perfect for you! 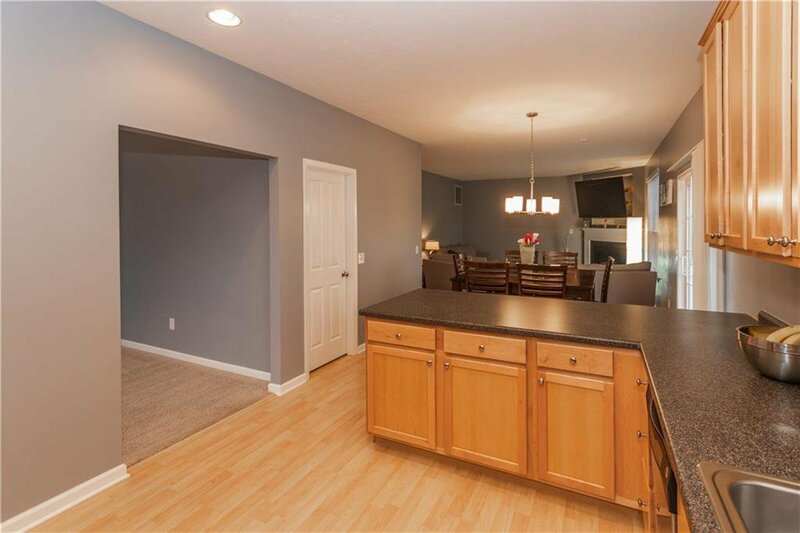 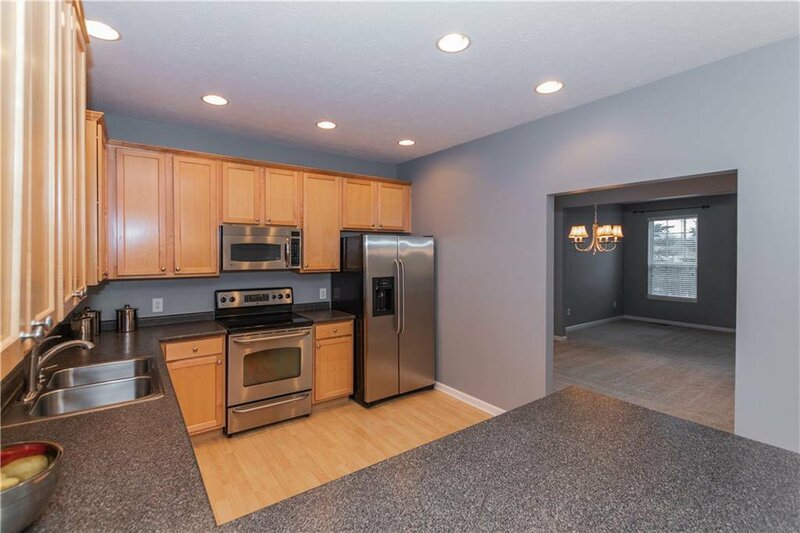 Beautiful large kitchen w/lots of cabinets & stainless steel appliances. 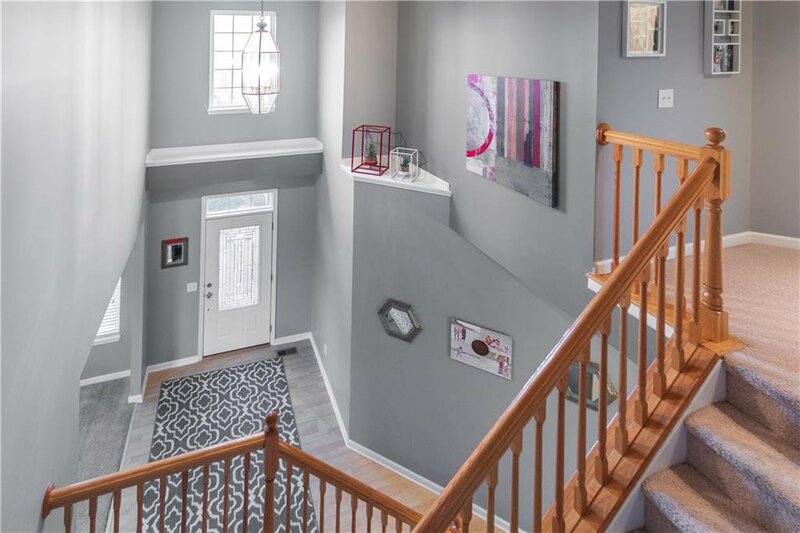 2 Story entry & staircase leads to XL Master w/tray ceiling, sep shower/garden bath, & spacious Master closet. 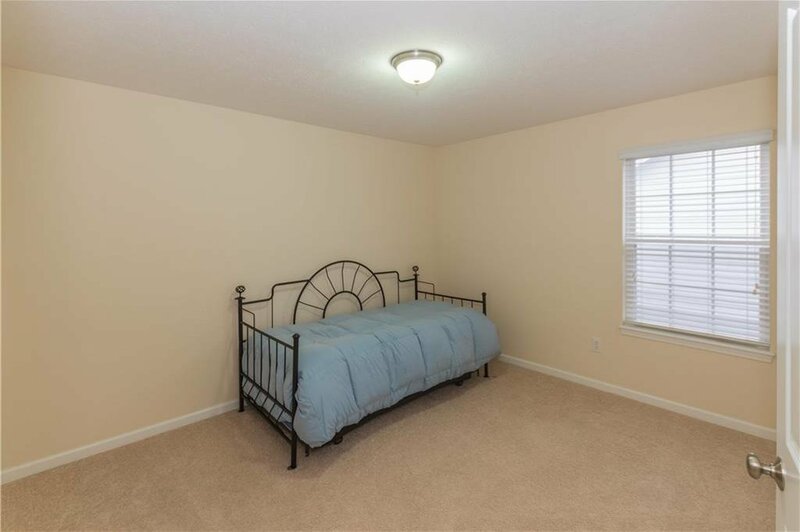 3 Other large bdrms upstairs. 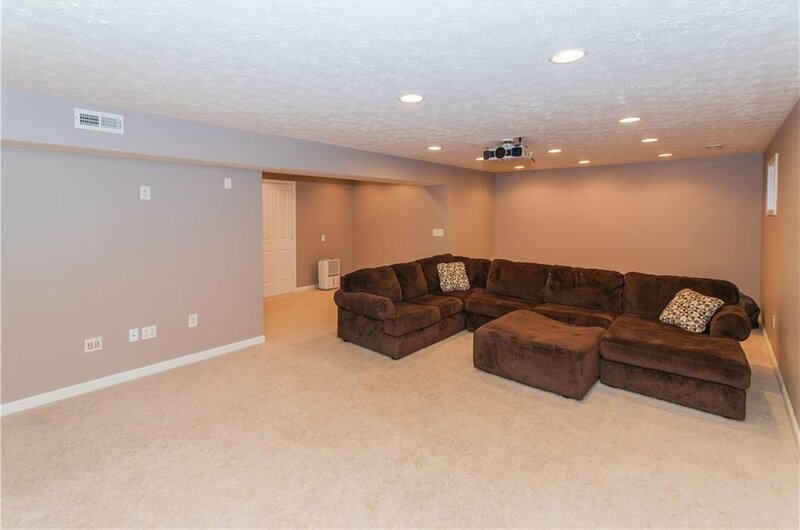 Lots of living space with Family Rm, Dining Rm, & Flex Room (Office/frml Living/Play Room) PLUS Rec Room in finished basement. 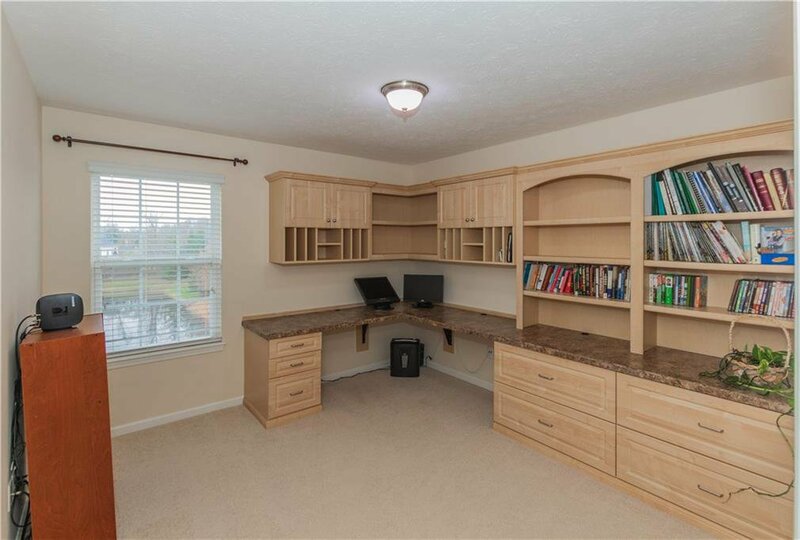 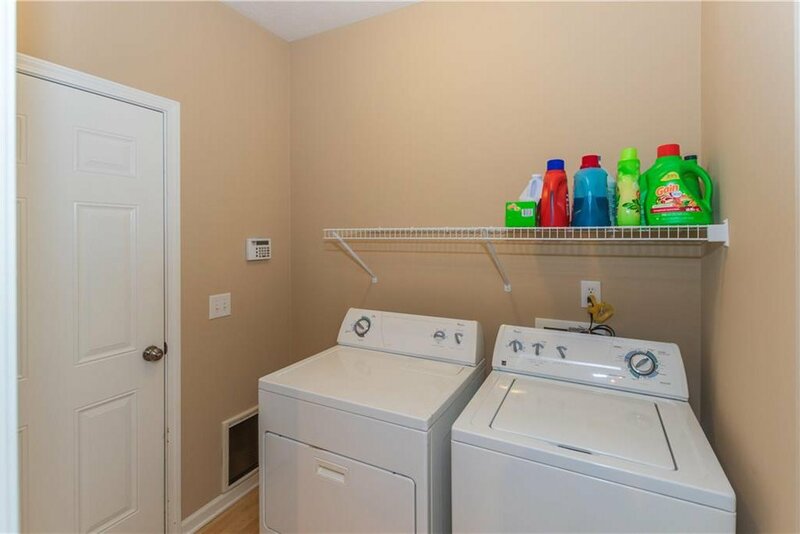 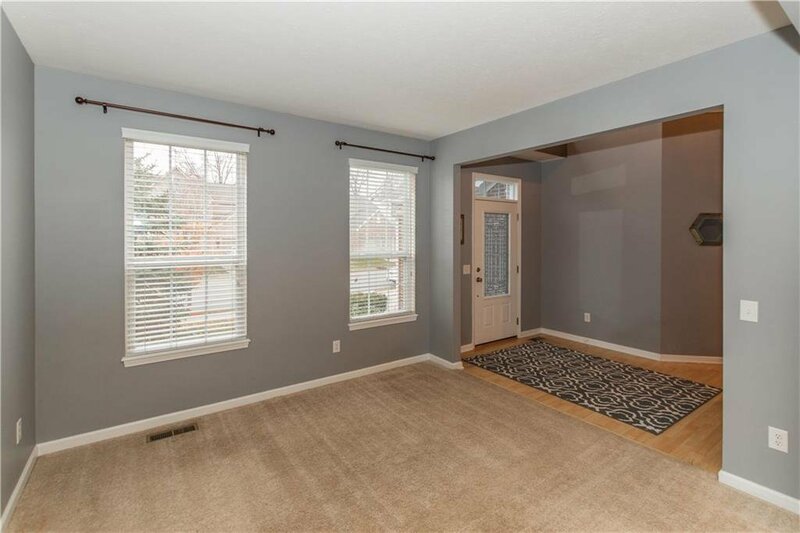 Lots of storage: large walk-in pantry, under stair storage, 3rd car garage. 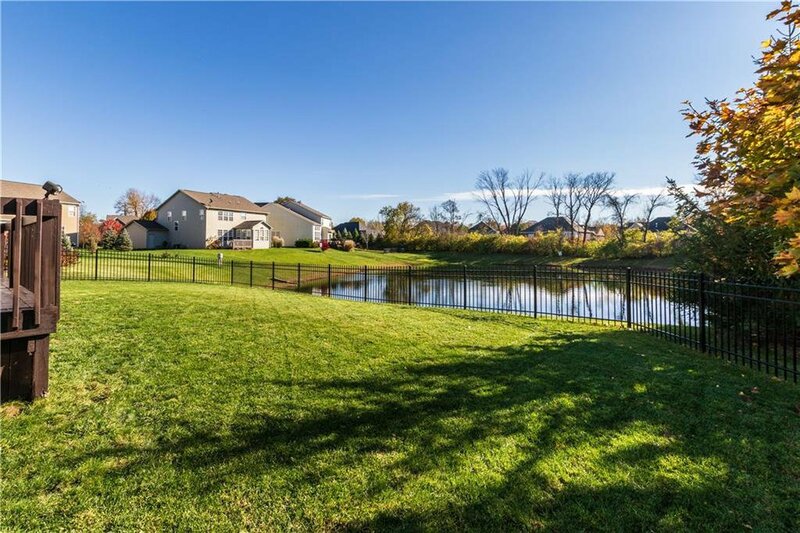 Located on a beautiful pond lot w/mature trees. 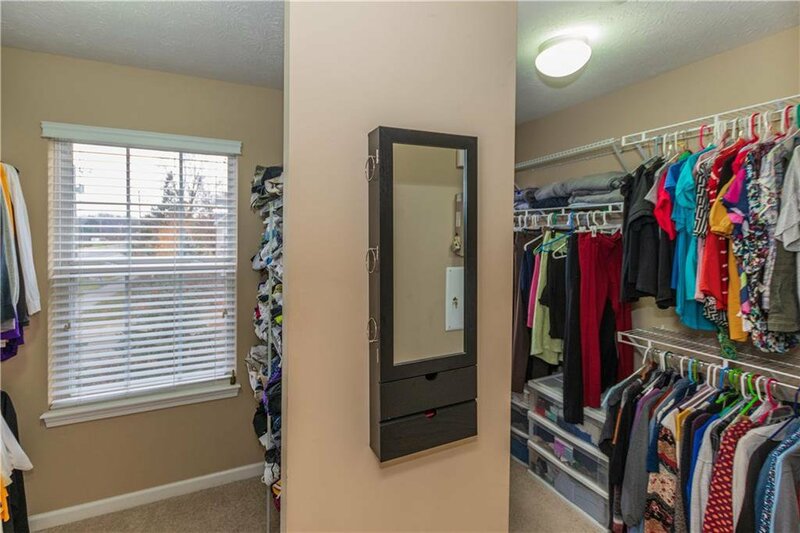 CONVENIENT to shops & restaurants. 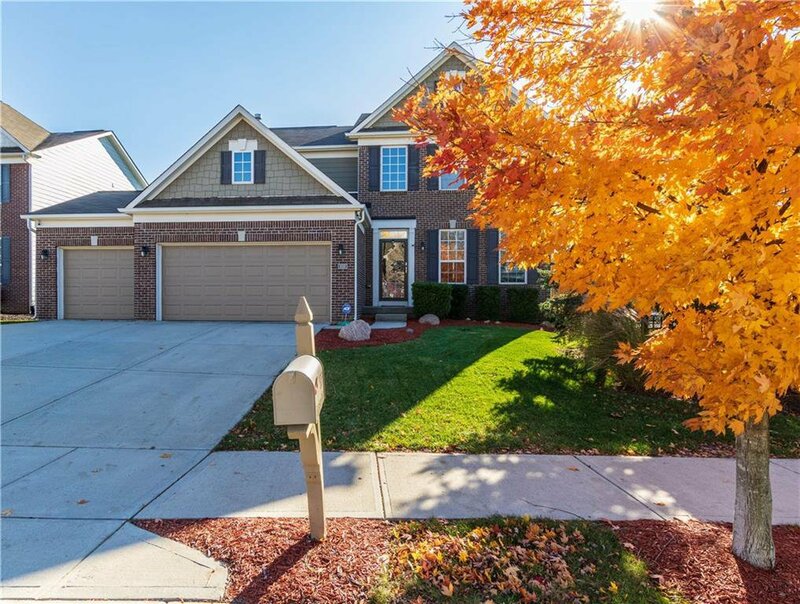 Easy access to major roads for travel thru Ham Co./Indy. 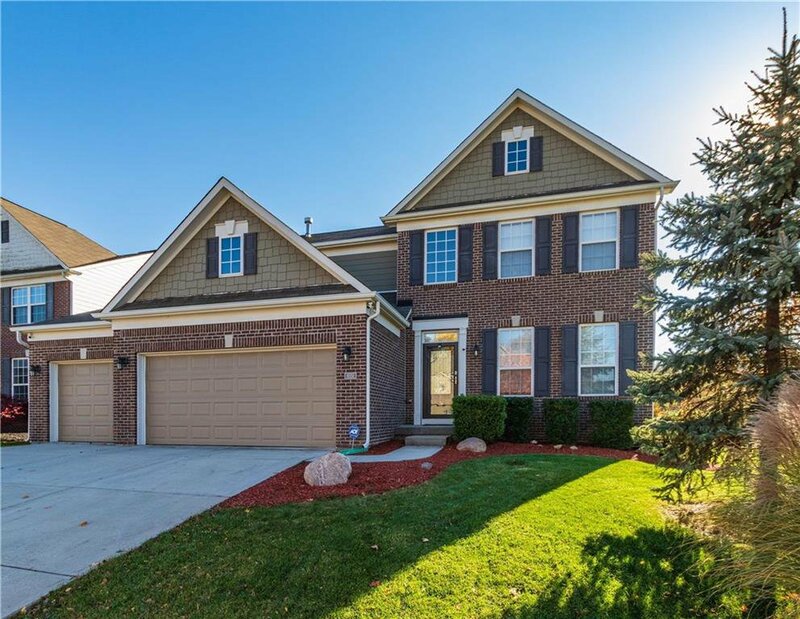 HSE Schools! 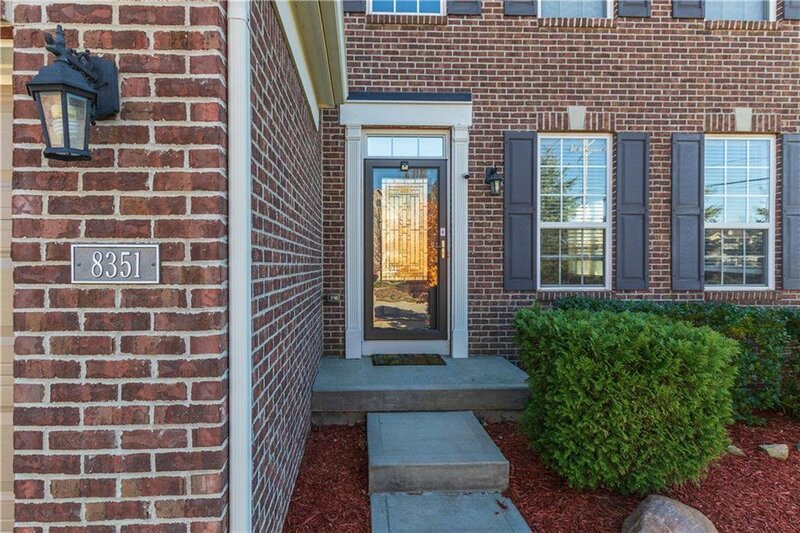 Possible to ride bike to downtown Fishers! 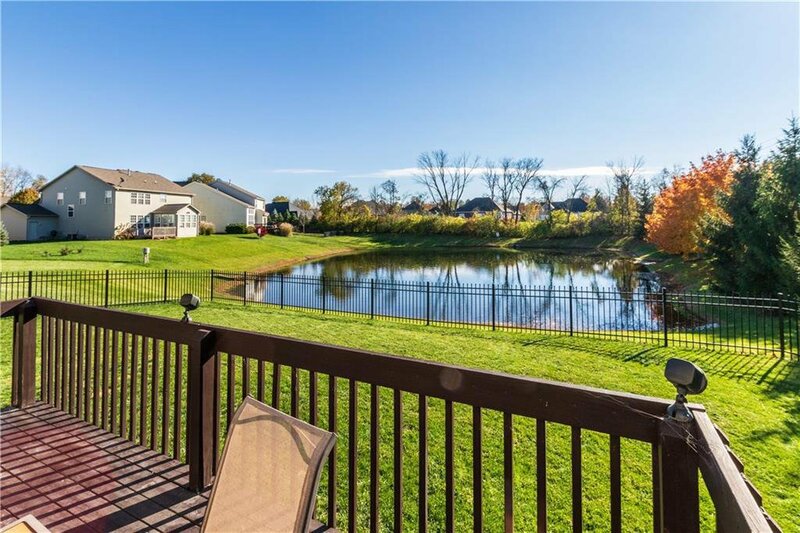 Listing courtesy of Berkshire Hathaway Home. 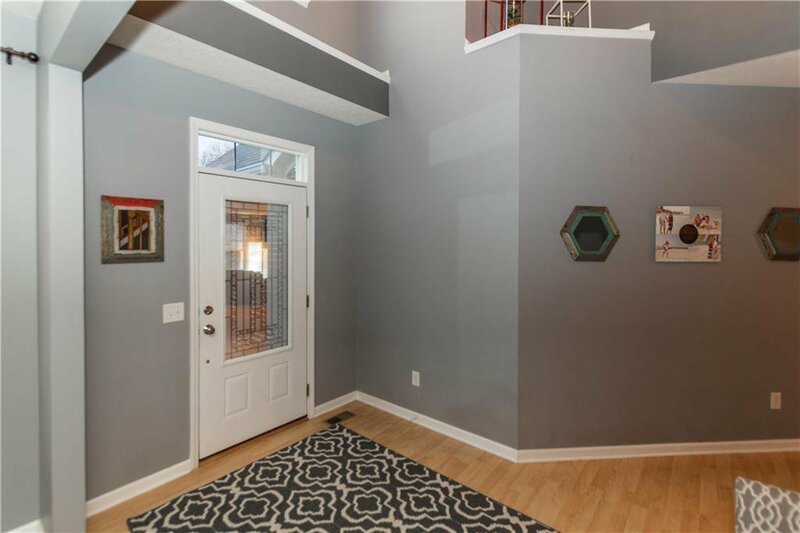 Selling Office: Plat Collective.